Few months ago a patent surfaced called Project Andromeda from Microsoft and it created some murmurs. It was being said that the company might be working on a foldable mobile device. The topic got hushed over by the tsunami of tech news burying it. Now, the name has come out again and this time it seems rather serious. 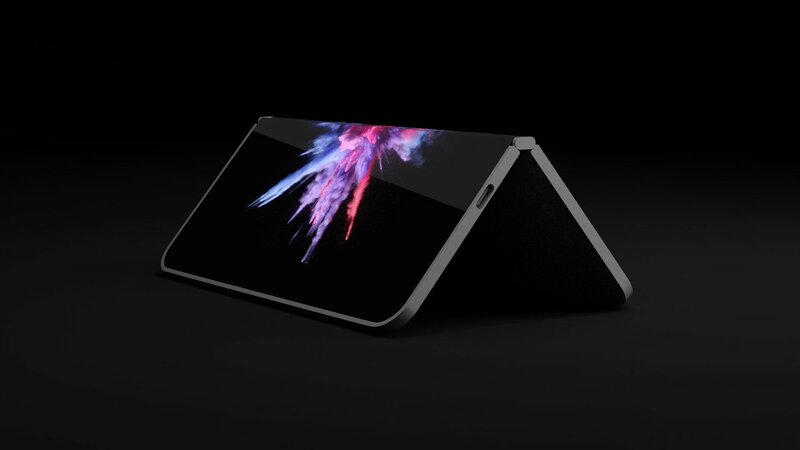 Are we going to get a foldable windows mobile device from Microsoft? 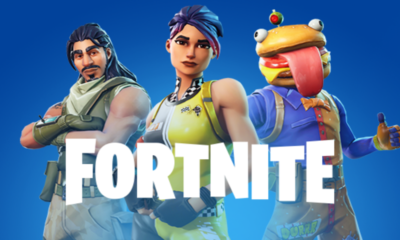 2019 is the year that will reveal the truth. “In one implementation, the first camera part comprises a first resilient camera mount attached to the first device part and the second camera part comprises a second resilient camera mount attached to the second device part. The first and second camera parts are positioned at rest in respective protruded positions protruding relative to respective surrounding surfaces. Contact between the first and second camera parts urges at least one of the camera parts to withdraw inwardly relative to its protruded position,” patent read. Windows mobile has died as we all know and we know that Microsoft has made it’s peace with it. It is unlikely that this device, if it ever shows it’s face, will not run the mobile OS but a tweaked out PC version. If that happens, then it might be worth a serious look. 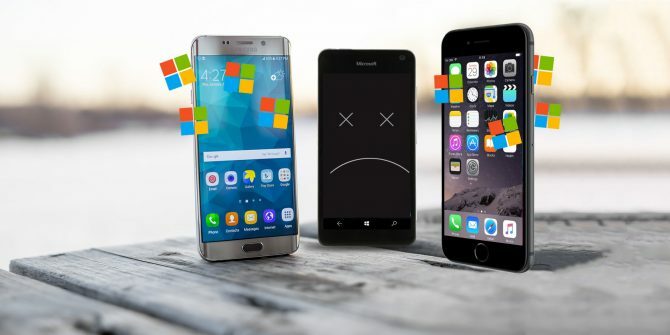 It is my opinion though that there is no need for a mobile device with a new OS, and I know that Windows is not new but in terms of mobile devices, people have already settled for iOS and Android. It will be rather surprising to me if this ever comes to the market as mobile device. There are whispers of an iPad competitor which makes a lot more sense. Microsoft has their Surface line and it is very popular no doubt, but it is still not truly mobile in my opinion, whatever the reason maybe. 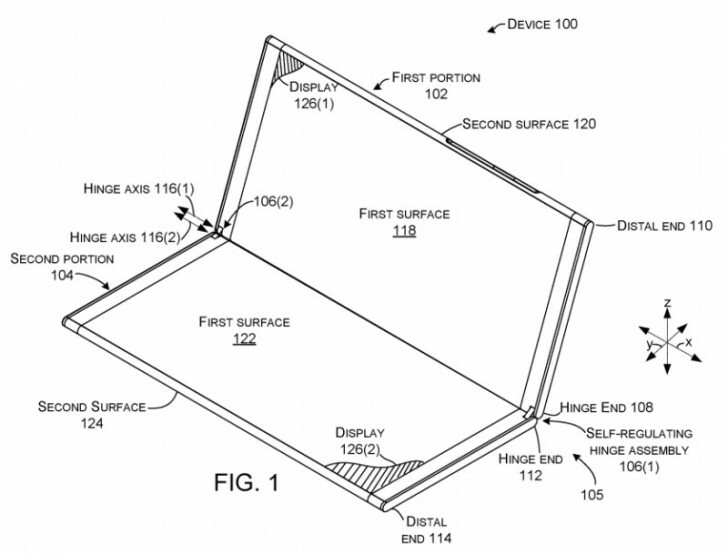 A foldable tablet running full Windows would be simply amazing. As the renders suggest, it might just be the case. Let’s stay tuned and see what Microsoft does.